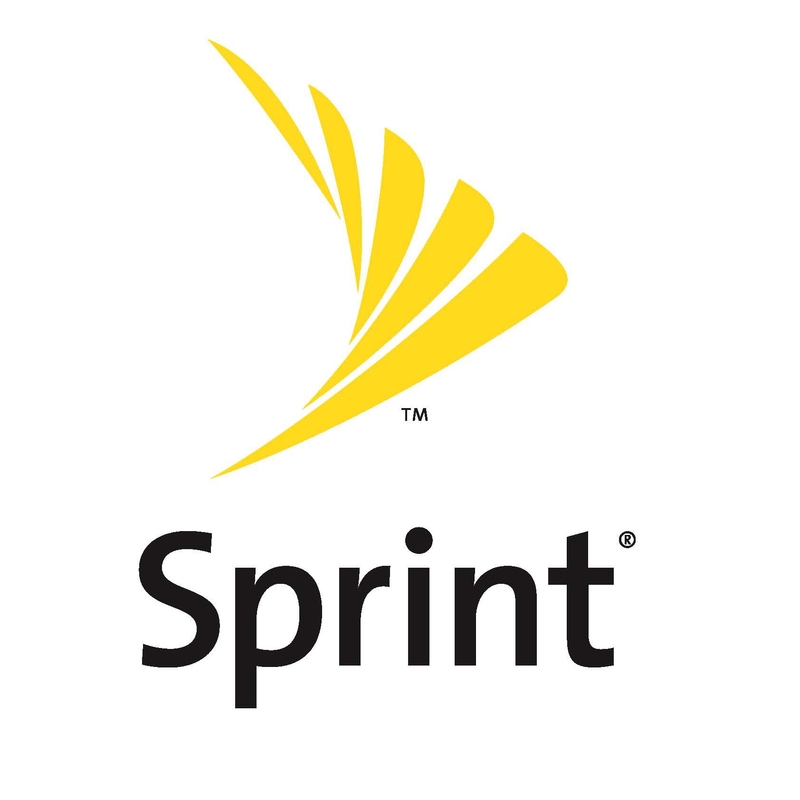 Apple analyst Peter Misek first got the attention of Sprint customers everywhere by predicting that the next iPhone, which he referred to as the iPhone 4S, would be coming to the “Now Network” this holiday season. While Misek didn’t have any hard evidence to back up his claims at the time, a recently post Apple job listing certainly serves as support for his bold prediction. Member of the Carrier Engineering team that supports taking products through technical approval at the carriers. A Carrier Engineer team is responsible for day-to-day technical interactions with the one or more carriers to track down issues reported by the carrier, assist the carrier with testing they might be conducting and working with program management, software development and test teams to get products approved by the carriers. Apple’s above posting is not definitive proof of a Sprint iPhone, but it certainly makes Misek’s forecast harder to ignore. What do you think? Will Sprint customers finally get their hands on an Apple device tailored to their network?